As a C.H. Robinson contract carrier, finding loads is easy. 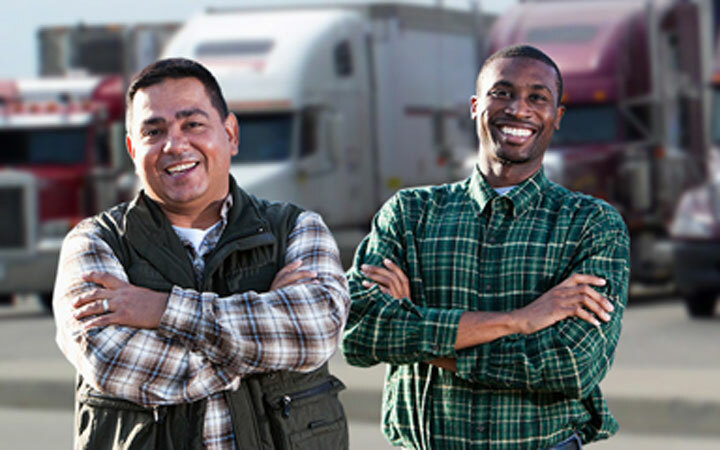 We have tens of thousands of shipments available every day of the year and carrier representatives to help match you with the right freight. But we also take it a step further. We provide contract carrier programs so you can choose to set yourself up for more shipments, more business, and more success. We reward the contract carriers who regularly haul freight for C.H. Robinson and for doing it well. Through different benchmarking tools, we offer our contract carriers special opportunities for more business. If you are not yet certified by an applicable agency, consider doing so by visiting their respective websites. As a C.H. 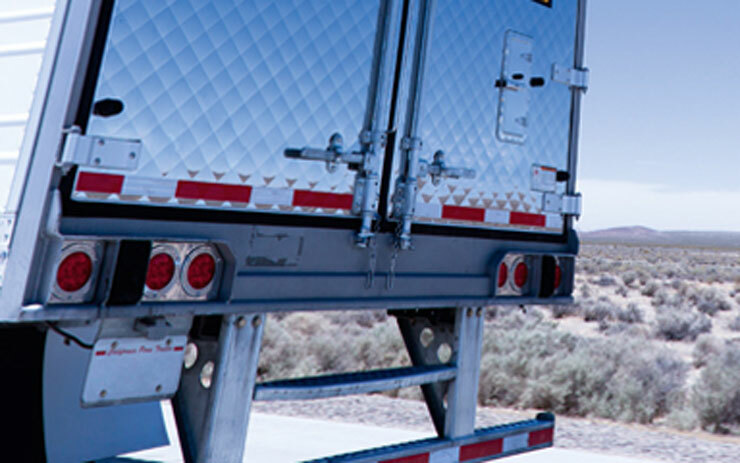 Robinson contract carrier, you qualify to receive a special membership offer from CargoNet®. 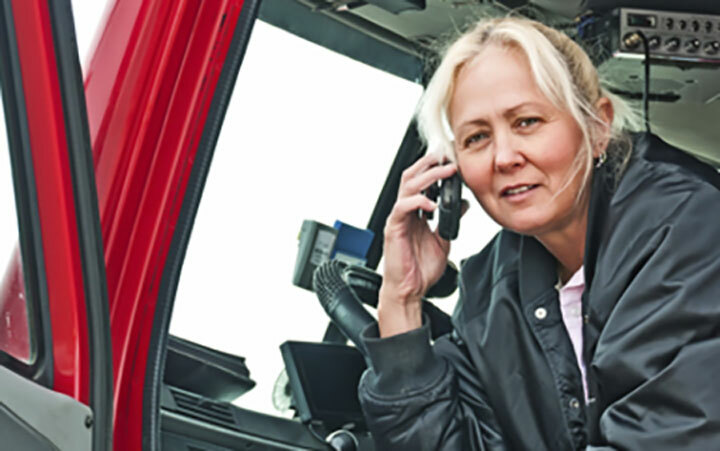 With CargoNet®, reporting cargo theft is simple. You make one call, then they share the relevant information with law enforcement, investigators, and even insurance companies for you. Besides making the process fast and easy, CargoNet® also analyzes cargo thefts and benchmarks against national patterns to help deter future thefts. STILL HAVE QUESTIONS ABOUT OUR CARRIER PROGRAMS? CargoNet® is a registered mark of Verisk Crime Analytics, Inc., used with permission.